Meet Sheppy, a hog with a glamorous lifestyle living at Shepperton Film Studios. 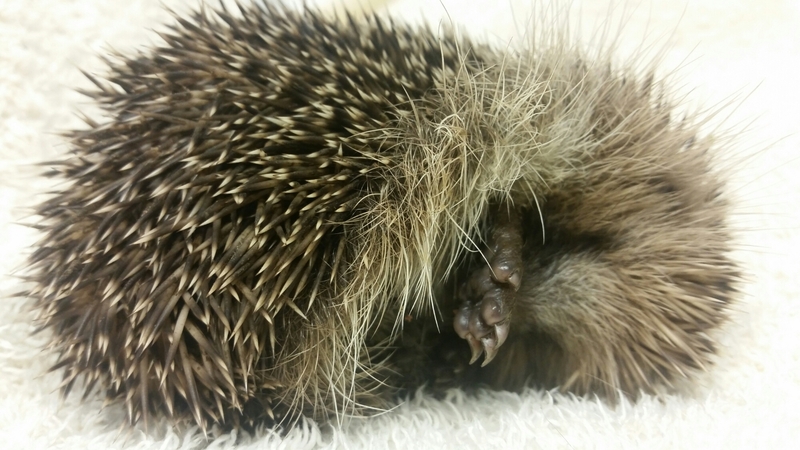 He was very well looked after by the crew there but sadly is poorly with a broken ankle and lungworm. 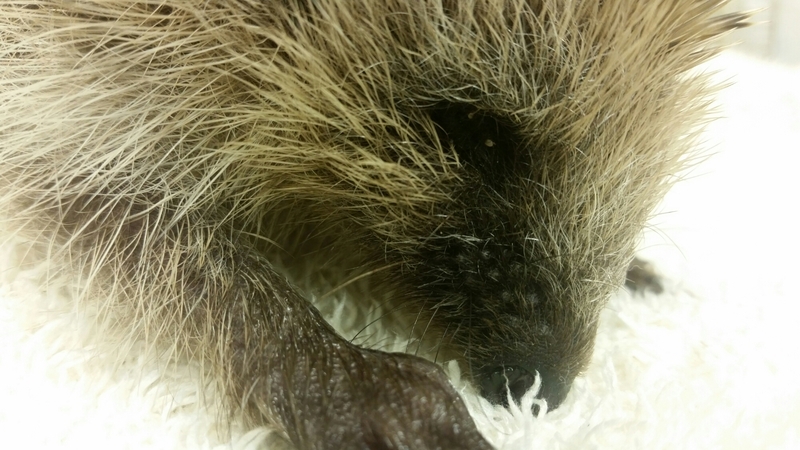 The hoglet is safe and warm for tonight and we’ll reassess tomorrow. We are a self-funded rescue, entirely dependant upon donations for our funding. All donations go directly to helping the hedgehogs.